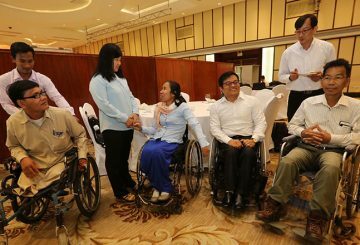 The Disability Action Council yesterday confirmed that the government will set new regulations next year requiring public and private institutions to install ramps, which comply with international standards, for disabled people. 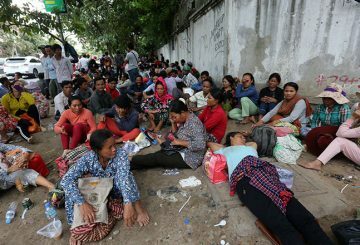 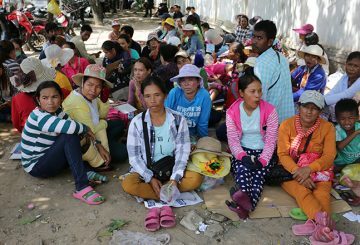 Hundreds of Kratie province residents who descended upon a pagoda in Phnom Penh on Sunday return home. 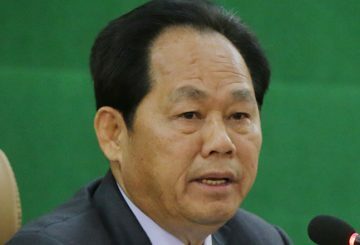 Official warns of action against land dealers who sell unregistered plots. 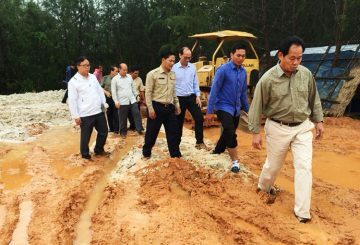 Land Management Minister led a technical working team to inspect land reclamation claims along Prek Treng beach. 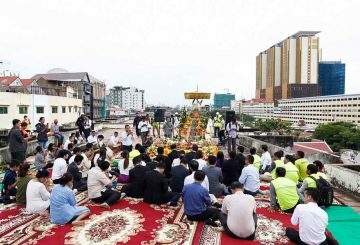 Land Management Ministry announces projects to increase safe spaces for pedestrians. 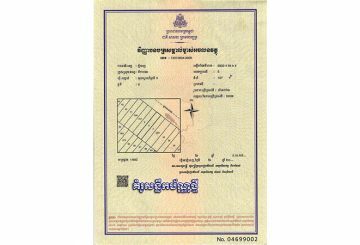 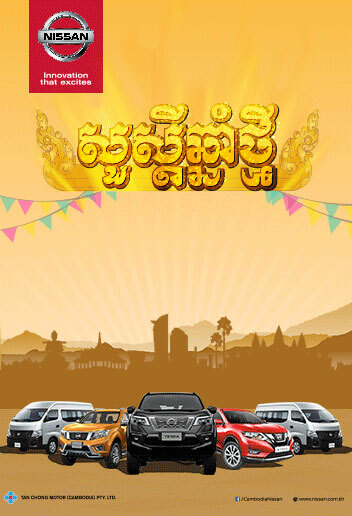 Authorities are requested to stop the practice of registering land without approval. 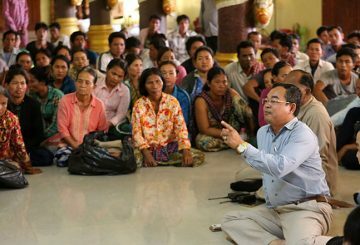 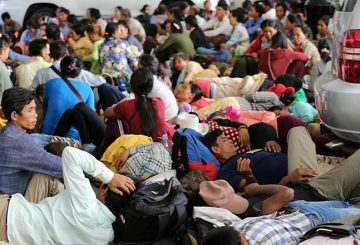 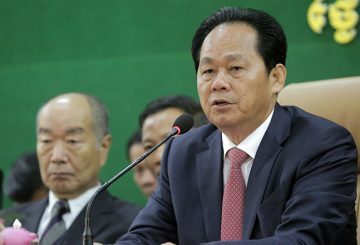 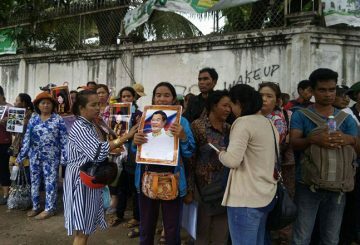 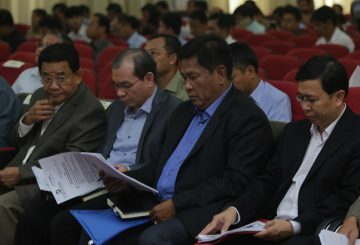 Nearly 100 residents gather at the Land Management Ministry over a land dispute. 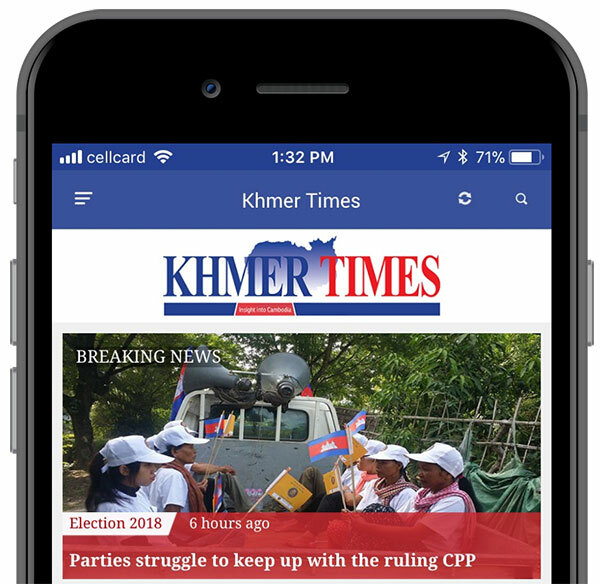 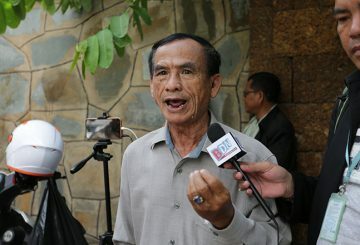 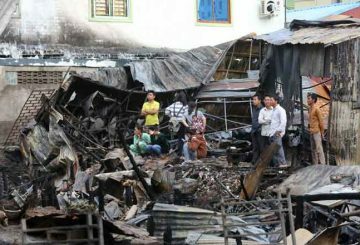 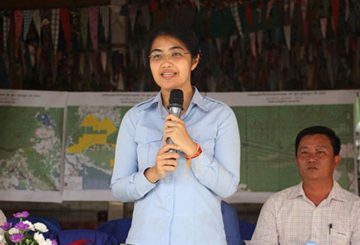 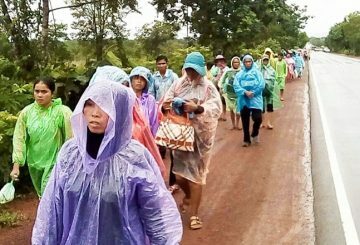 Ministry announces that 600 families in Koh Kong locked in a land dispute will have their resolution by June 30. 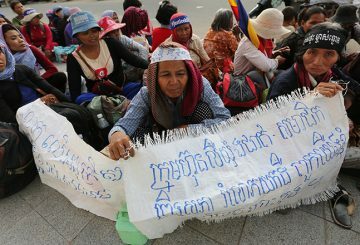 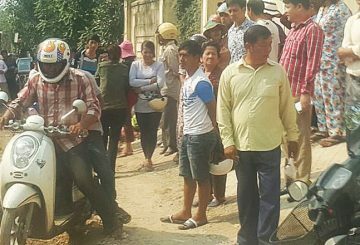 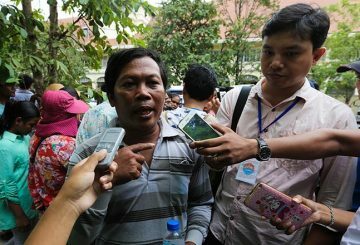 Villagers are blocked from protesting at Land Management Ministry over land dispute. 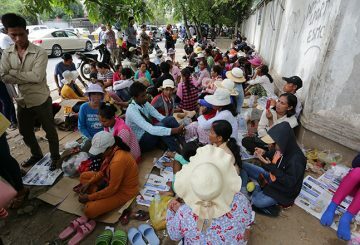 About 70 people representing thousands of Kampong Speu households gather again in front of Land Management Ministry. 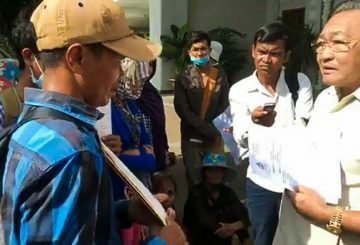 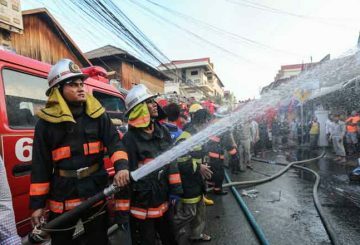 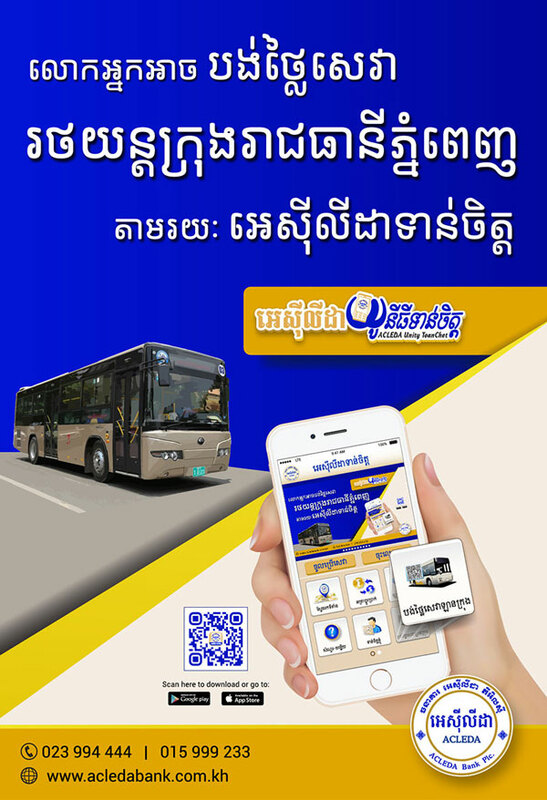 Land Management Ministry to solve a land dispute after a weeks-long demonstration. 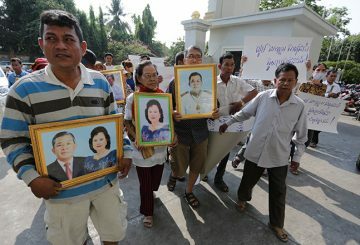 About 200 people gather again demanding speed up resolution of their land dispute. 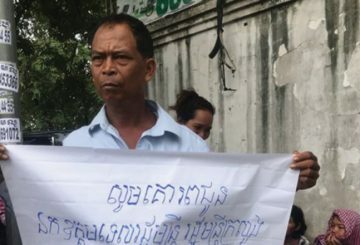 Nearly 300 residents gather to petition the Land Ministry to speed up resolutions. 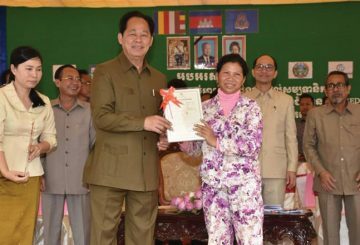 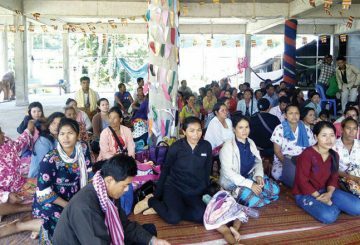 Representatives of 253 families from Svay Chrum village gather at the Land Ministry. 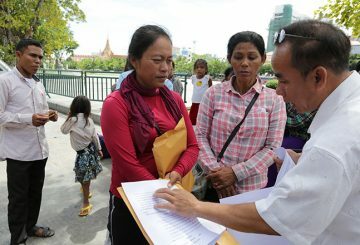 About 30 people representing 218 families in Chbar Ampov gather to request a land dispute resolution. 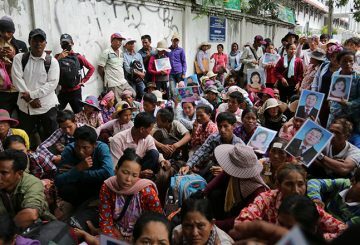 Villagers locked in a land dispute protest outside the Land Management Ministry to demanding expedited solutions to the quarrel.